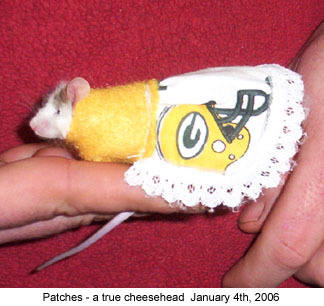 HOW CUTE IS THIS??!! 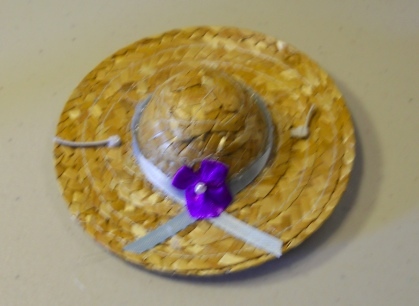 This cute little Straw Easter Hat is trimmed with a cute purple little Flower on it. Sorry, for your and our protection, we ONLY ship to the address given on the Paypal Account that paid for the order. We also only put the true amount on any Foreign Custom Slips.